Manufacture support and production-oriented design. West End has had its own engineering department since the 1970s. The drawing office has kept up with the technological developments over the years. Our engineers provide the manufacturing department with production drawings. Our engineers use 3D modelling in SolidWorks to develop product designs in more detail and prepare them for manufacture. 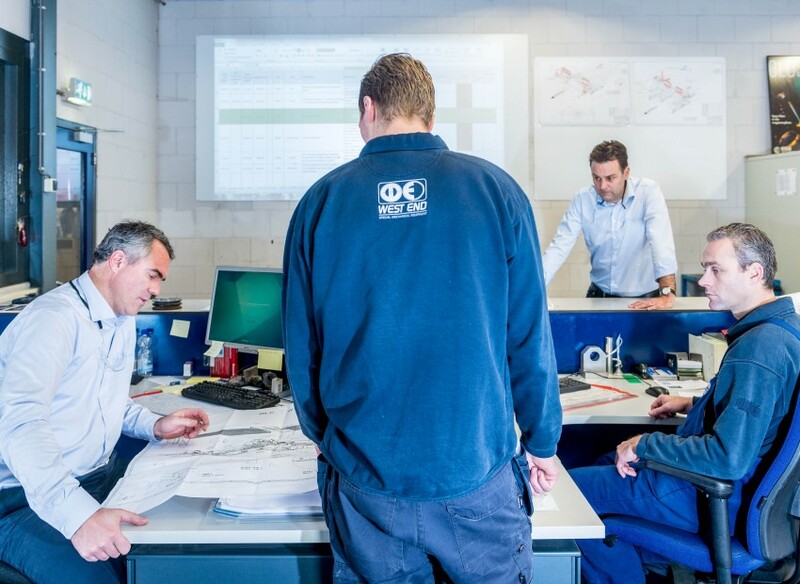 We involve everyone – from management, design engineers, production planners to the experts on the shop floor – in every project, so that everybody knows the required specifications. We can also perform analyses for the components in a system that need to bear heavy loads, using the Finite Element Method (FEM). Our engineering department helps our customers with these calculations which determine (operational) reliability. We also use the FEM analyses for the final choice of materials and the details of the product geometry. West End offers solutions for the refurbishment of old, existing systems through to the manufacture of new ‘special hardware’. Our engineering department provides indispensable support in the detailed design and system documentation. During the entire manufacturing process, and often afterwards as well, our engineers remain involved in the products we make or repair. This results in detailed product documentation, where changes for the manufacture or modifications received from the customer are documented meticulously. This provides great advantages in maintenance, refurbishment or repairs in the future. West End also uses 3D measurement technology for the quality assurance, allowing us to provide the product documentation with 3D measurement reports. This is done using a 3D measurement arm. West End can also measure large frames and systems with our 3D optical measuring equipment. West End Machinefabriek can also make ‘as-built drawings’. 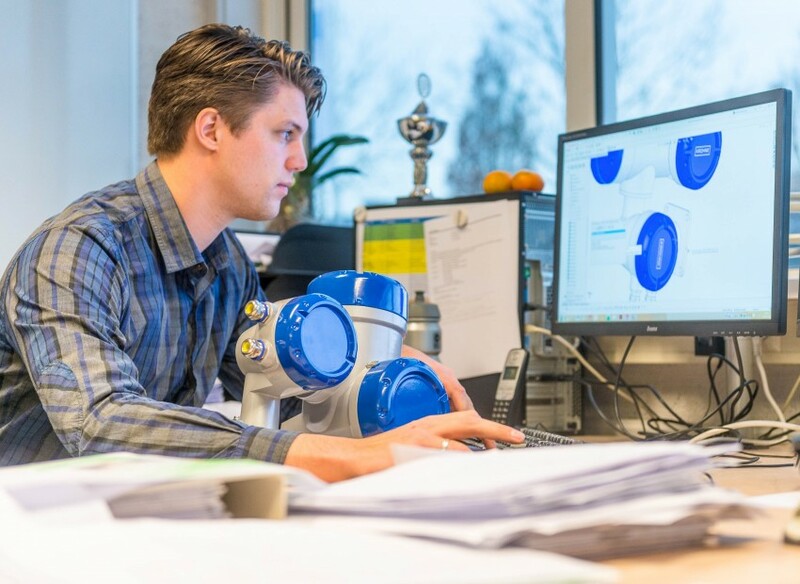 Changes to the product for manufacturing efficiency are updated in the CAD model and the production drawings, making it simple to duplicate in the future. 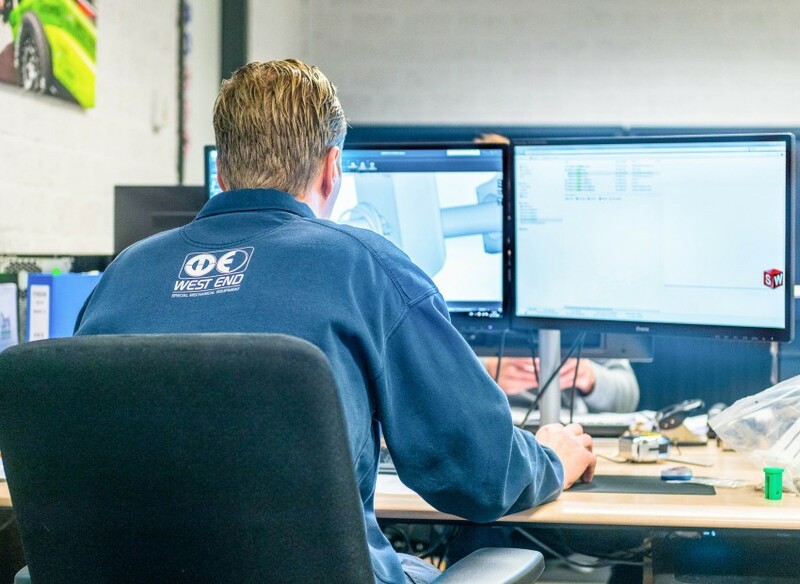 Using your requirements and specifications as a basis, our engineering department can develop the product design in greater detail and prepare it for manufacture. Our engineers also perform FEM calculations, to check critical construction elements and the final choice of materials. Of course the assembly drawings and detailed drawings are guaranteed for refurbishment, reconstruction and production documentation purposes. West End can also use the 3D models and detailed drawings supplied to switch quickly to producing parts or products. Precisely in accordance with the instructions, specifications and requirements.